Every brides looks for those unique details that are sure to set her wedding apart from all others. 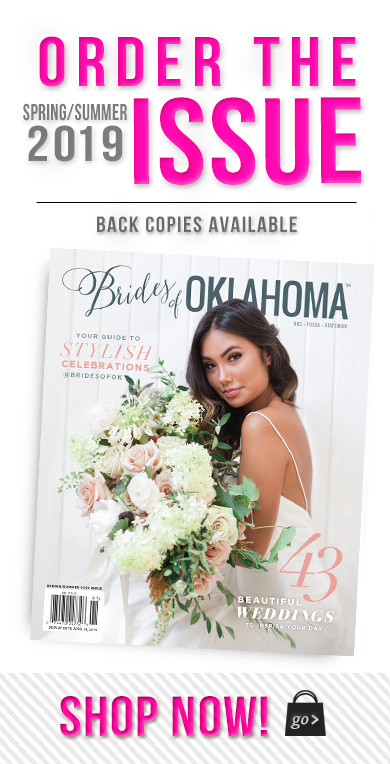 We’re always on the hunt for the latest great finds our Oklahoma wedding community has to offer for just that. Take a peek below at 12 one-of-a-kind vendors and products that will add a little extra to all those special moments along the wedding planning process. Cheers! 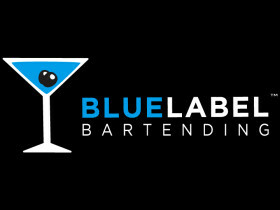 As the only licensed and insured private bartending service in Oklahoma, Blue Label Bartending serves hundred of events each year. 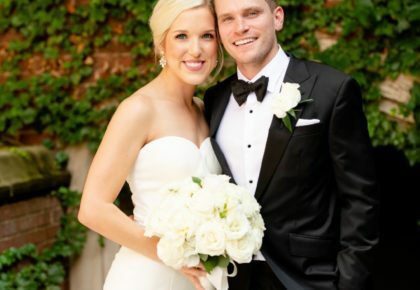 This team has provided exceptional service and hand-crafted cocktails, wine and beer to Oklahoma events for a decade, and they never disappoint. 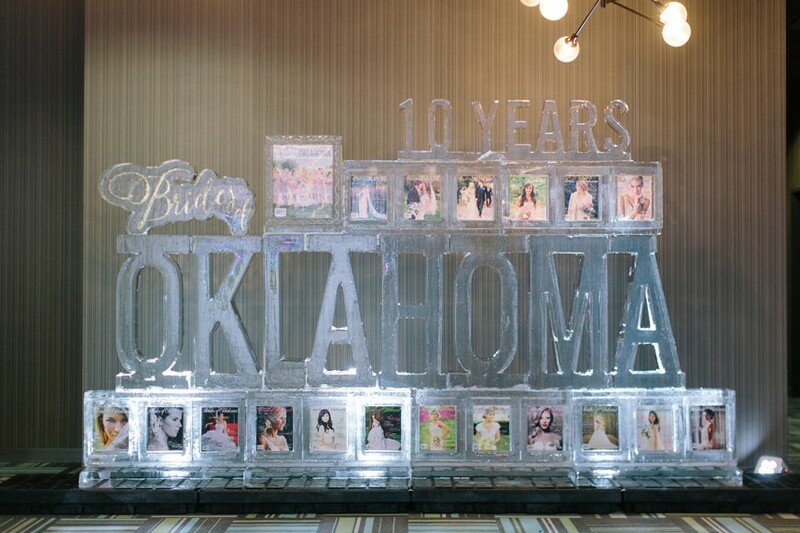 Wow your guests with a beautiful and intricate piece of artwork from Vault Ice. Their creations are truly unlike any other and are sure to be the focal point of your event. 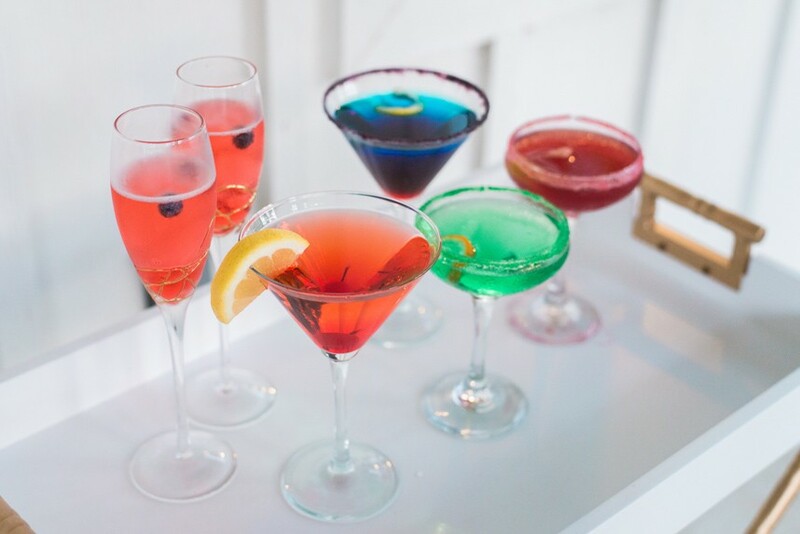 From breathtaking ice sculptures to the perfect cubes for your cocktails, Vault Ice is the perfect choice for a stand-out wedding! For our coffee-loving brides and grooms, Topeca Coffee is here to fulfill your cravings. 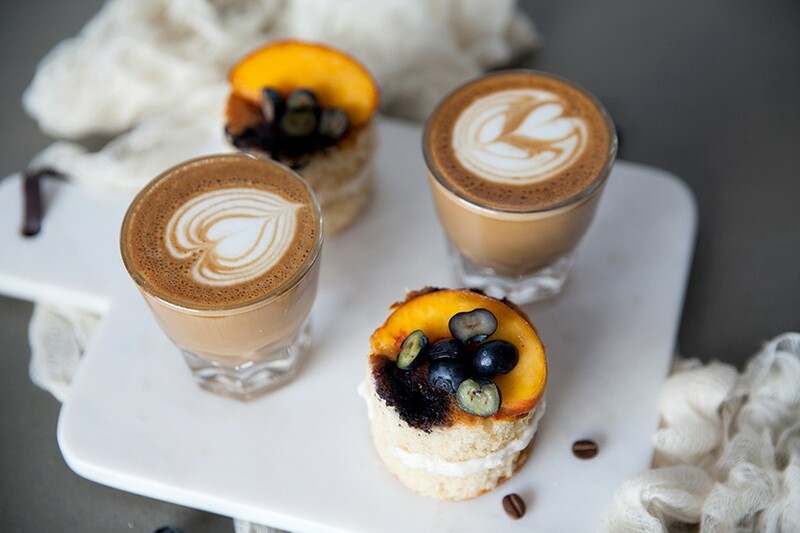 Providing two hours of unlimited coffee service complete with a wide array of drink choices, these highly trained professional baristas will bring great service and delicious beverages for you and your guests to enjoy. 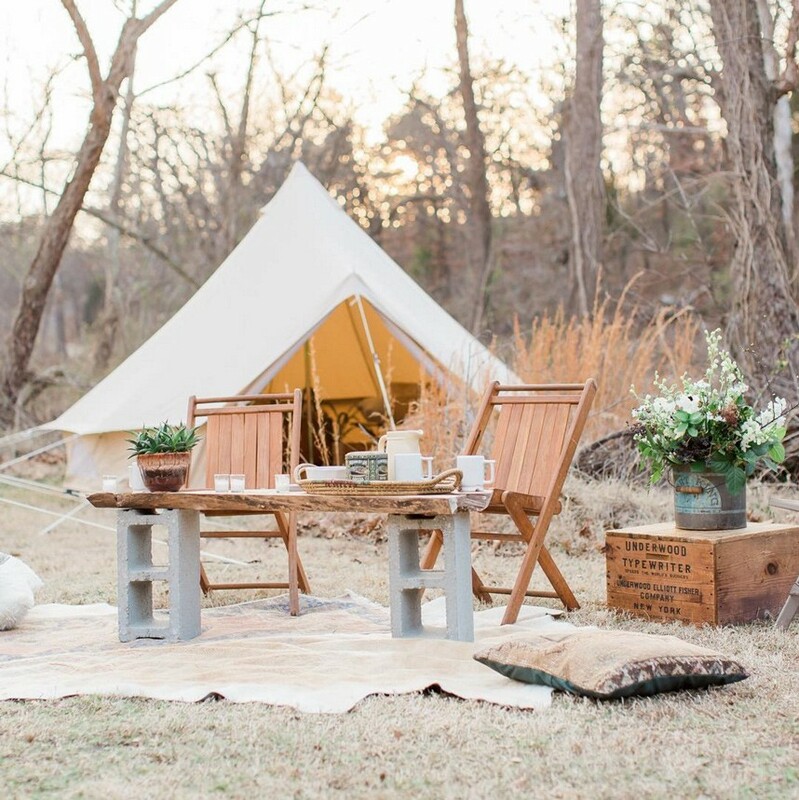 For rustic and bohemian wedding vibes, Homma Camp Co. creates stunning canvas tents to add a charming touch. The tents are fully furnished and can be tailored to fit the theme you’re envisioning. Try a lounge tent for a stylish accent to an outdoor reception or overnight tents to accommodate guests for your wedding, bachelor/bachelorette party or any other campout event! This unique decor company was the product of inspiration from color, movement and pattern. 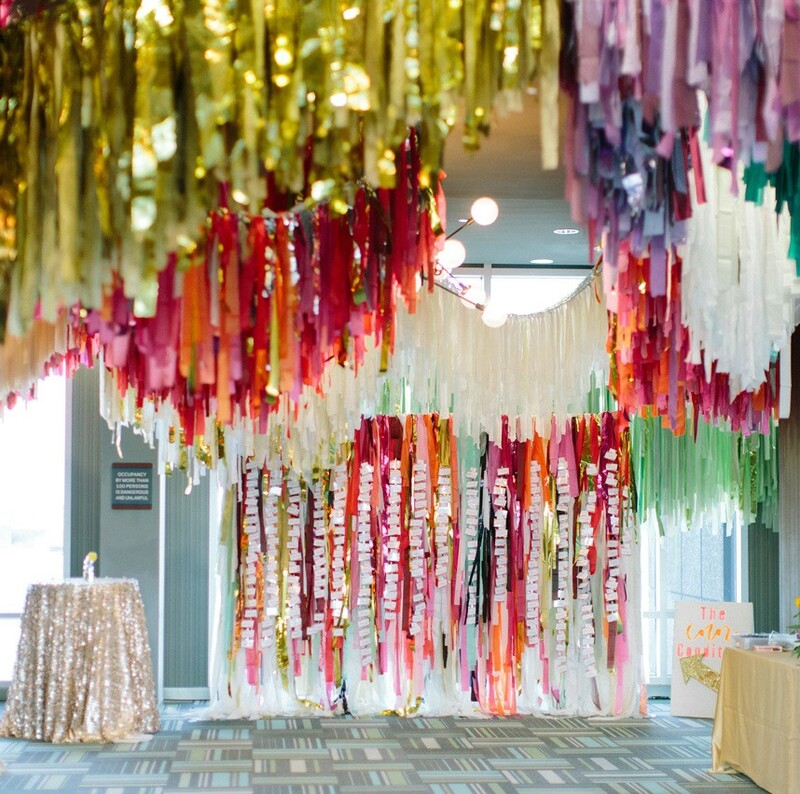 The talented team uses materials from common household items to create gorgeous and colorful streamers for backdrops, overhead installations, cake table displays and so much more! These innovative creations are sure to take any wedding to the next level. 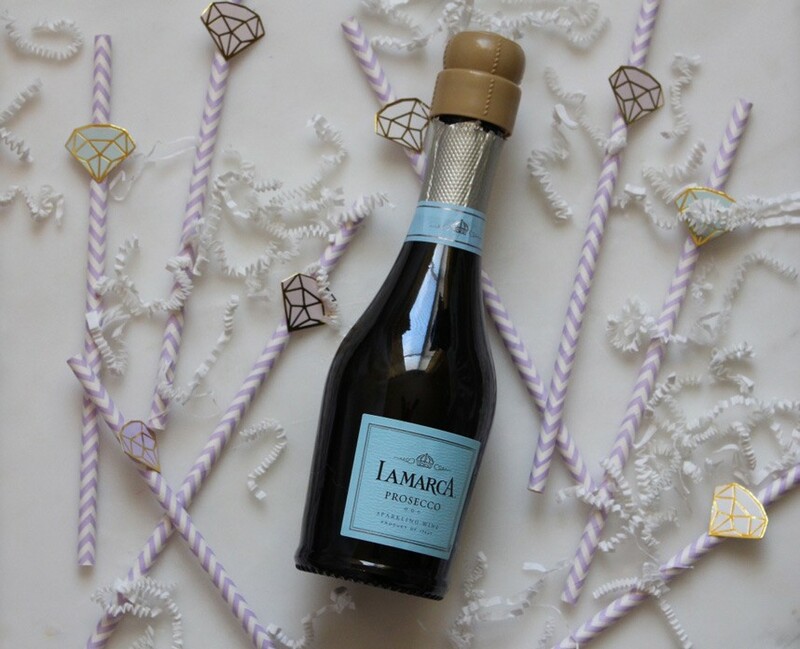 When planning your Bachelorette party, this personal design and planning service company has you covered. They’ll take care of your accommodations, activities, party favors and more so you can spend less time working and more time playing. 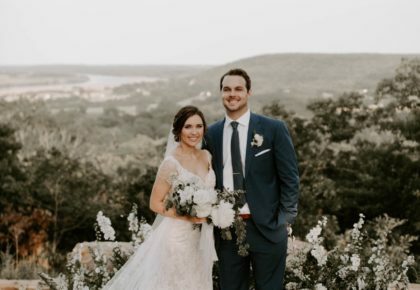 The team offers completely customized packages and itineraries tailored to each individual bride to create the perfect party that you’ll never forget! 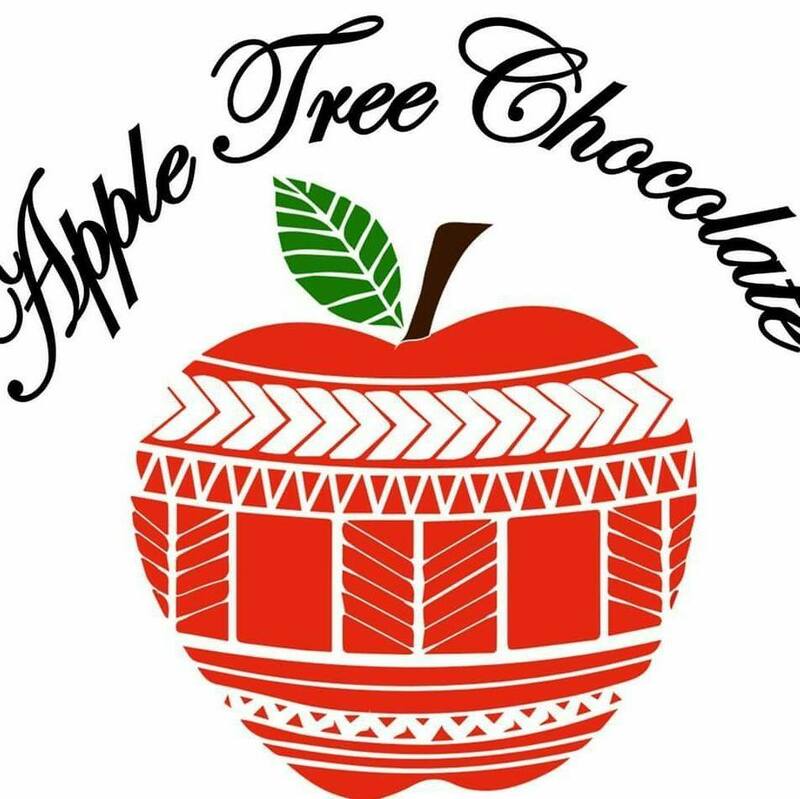 If you’re a lover of all things sweet, look no further than Apple Tree Chocolate. Offering a variety of different treats and unconventional confections, this company prides itself in quality, homemade products. 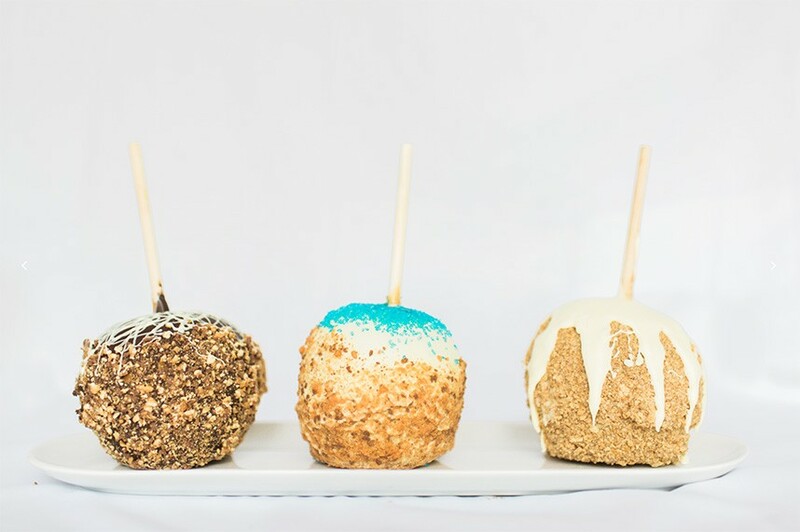 Whatever your sweet tooth desires, from chocolate strawberries to cake pops to caramel apples, Apple Tree is sure to provide. Take your glam up a notch with lovely lashes! Located in the heart of Edmond, The Lash Lab uses the highest quality product from the world leader in eyelash extensions. 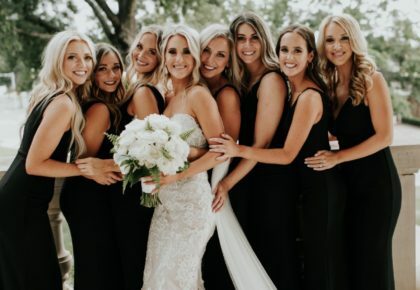 Also specializing in lash and brow tinting, lash perming, facial waxing and airbrush tanning, this team will have you looking your best on your special day. Show your gratitude toward your bridesmaids and groomsmen with a special, custom gift box by June Box. 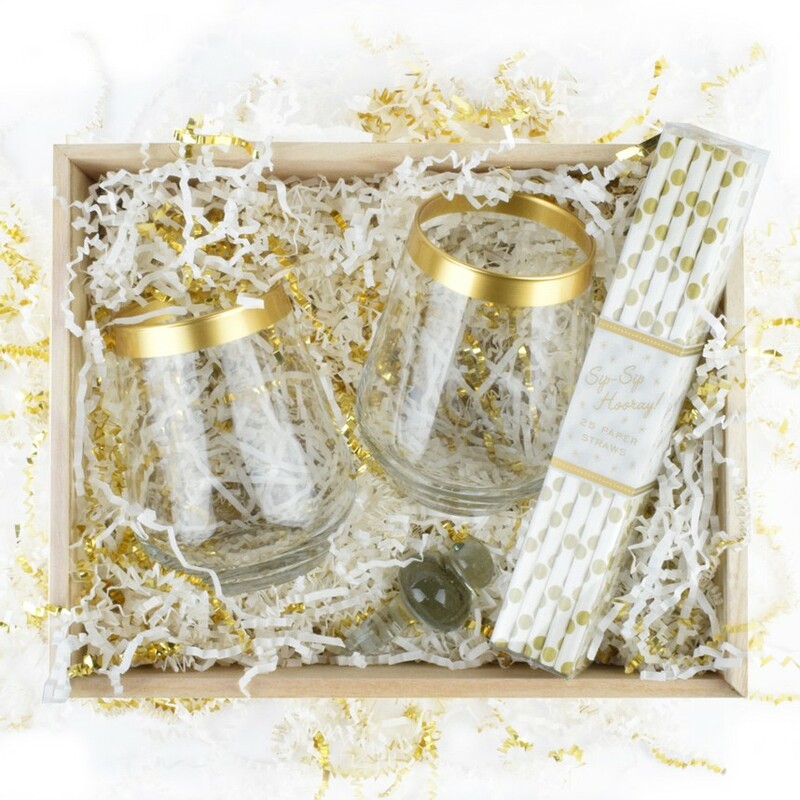 This unique company hand packs wooden gift boxes of different sizes with a variety of goodies to thank everyone who was a part of your big day. 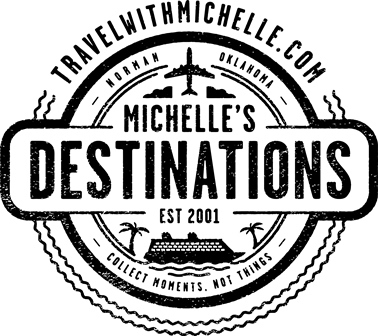 Make your honeymoon or destination wedding planning easy with Michelle’s Destinations Unlimited. This team call themselves “Travel Designers” and will work with you to design the perfect vacation that you’re dreaming about. 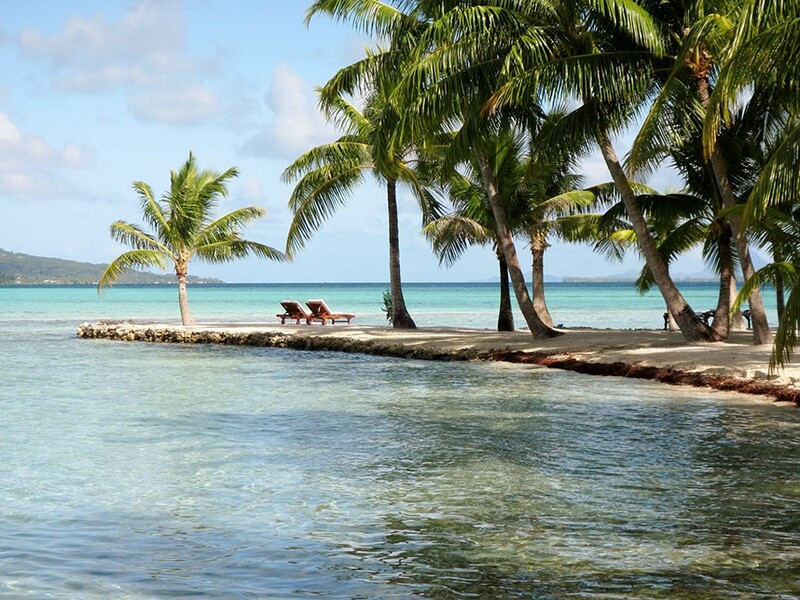 Offering a variety of international destinations, the experienced travel consultants will have you jetting off to your dream location in no time. 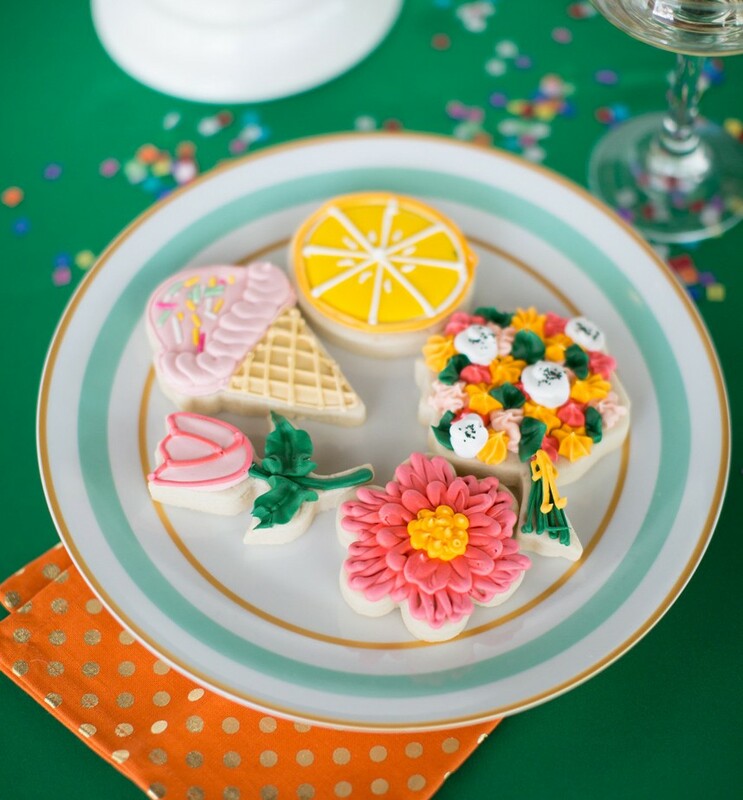 Specializing in iced cookies and cake pops, this home-based bakery creates the perfect, customized treats. Your guests will love these sweet, personalized favors, and you’ll love the wide variety of flavors and designs Gingersnaps has to offer! 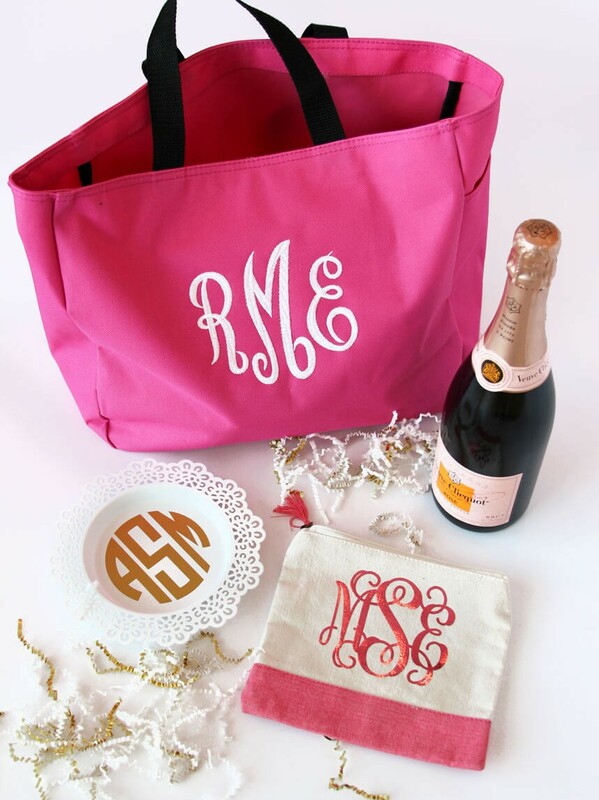 When it comes to personalized gifts, Must Be Monogrammed is a pro. This monogramming company offers a variety of monogrammed, handmade products with complete customization. From koozies, to totes, to hats and more, the options are endless!